Bill Cosby said he is not planning a &lsquo;sexual assault tour&rsquo; | Circa News - Learn. Think. Do. 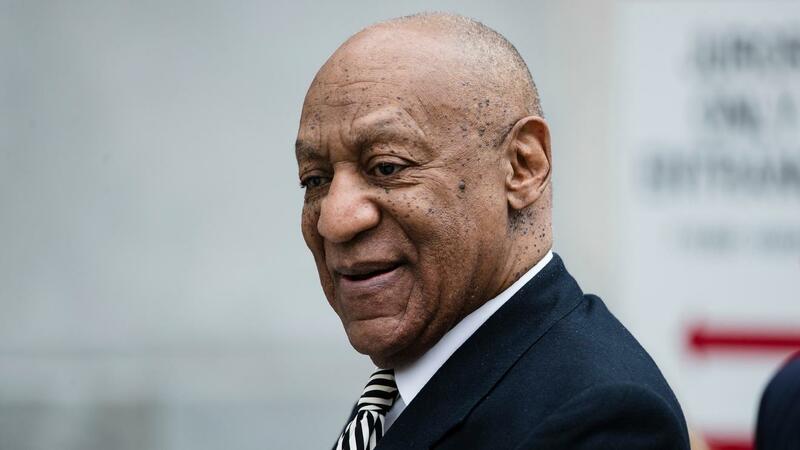 Comedian Bill Cosby on Tuesday said he is not planning a future “sexual assault tour” consisting of educational town halls later this summer. “The current propaganda that I am going to conduct a sexual assault tour is false,” he said in a statement, according to CNN. “Any further information about public plans will be given at the appropriate time,” the 79-year-old comic added. Some Twitter users on Tuesday criticized the announcement, which came as Cosby faces accusations of sexual misconduct from dozens of women. Cosby spokesman Andrew Wyatt on Tuesday said the media had “sensationalized” Cosby’s future plans. “This is not a sexual assault tour as many in the media have sensationalized it,” he said. “I think there’s been a lot of misinformation about the concept of a town hall,” said Angela Agrusa, Cosby’s attorney, on Tuesday. Wyatt said on June 22 that Cosby wanted to “get back to work” with a motivational speaking tour. The judge presiding over Cosby’s criminal case declared a mistrial on June 17, after the jury deadlocked. Cosby still faces three charges of aggravated indecent assault for allegedly drugging and assaulting Andrea Constand in 2004. The actor reportedly faces a number of civil lawsuits related to sexual misconduct allegations against him in addition to a potential retrial of his criminal case.